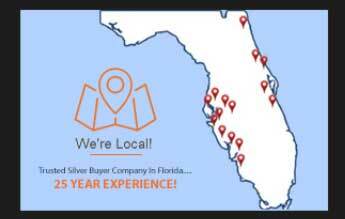 Many people love the look of shiny sterling silver. The brightness of the metal is why many purchase these pieces. On the other hand, sometimes people want their silver to look more like an antique, especially if it’s jewelry. To get that look, you can oxidize your silver pieces. There are a few ways you can do this at home without damaging the items. 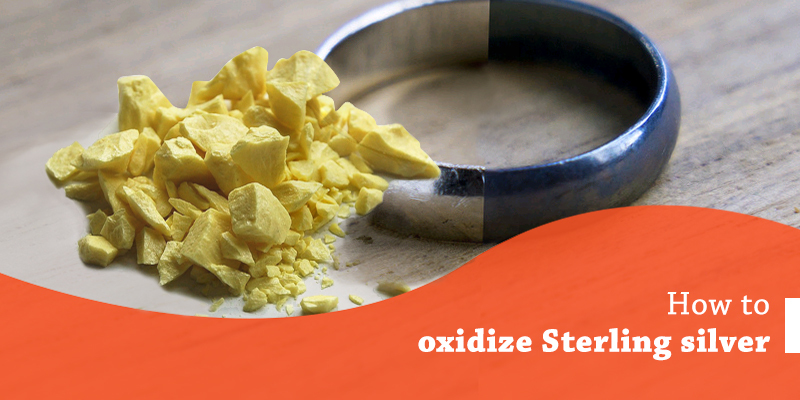 This might sound odd, but boiling eggs can also oxidize your silver. Put two eggs in some water and get the water boiling. After about ten minutes, take the eggs out and put them in a baggie. Squish them up until they’re in fairly small pieces. This releases sulfur, which will oxidize your antique silver items when you put them in the bag. Just leave the item in the bag for several hours—the longer it stays in contact with the eggs, the more oxidized it will get. When you like the color, remove the silver piece, wash it, and dry it thoroughly. Liver of sulfur is a mix of a variety of different things, including potassium thiosulfate, potassium polysulfide, and potassium sulfide. You can purchase it as a gel and add a bit of it to hot water. Then simply drop your silver household items into it until it’s the color you want. Don’t leave the items in too long, though, or the oxidization can start to look spotty. Luster Gel is a fairly new product that’s actually designed to change how your silver pieces look. 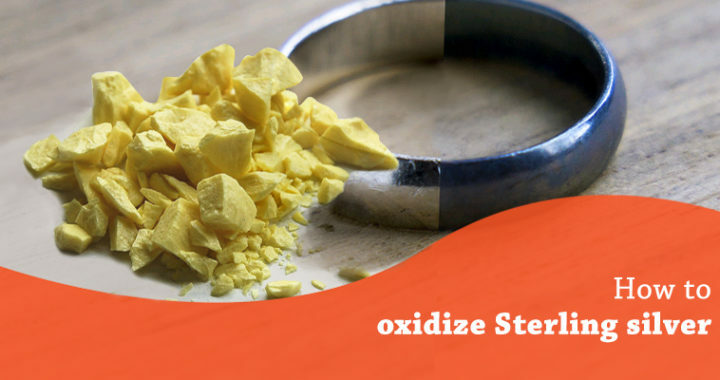 It can oxidize them, but it can also be used to change the silver to many other colors. Simply select the color you want (the gel comes in a variety of shades) and follow the directions. This may not be an option for everyone, but antique silver buyers might accidentally oxidize everything they’re wearing by going to a hot spring or a spa! The high sulfur content of these natural areas will evenly oxidize anything silver in just a few minutes! What precisely is sterling silver and how does it differ from real silver?